Colorado Department of Transportation (CDOT) crews will keep the Aspen and Twin Lakes winter gates closed for the season. Crews have recorded over a foot of snow that fell along the pass from the storm last weekend. Crews also met with Colorado Avalanche Information Center (CAIC) forecasters to discuss concerns with Avalanche mitigation. 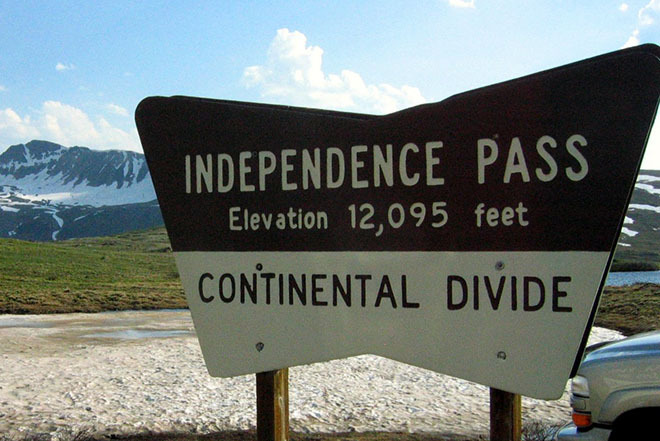 Typically, Independence Pass is closed by November 7. 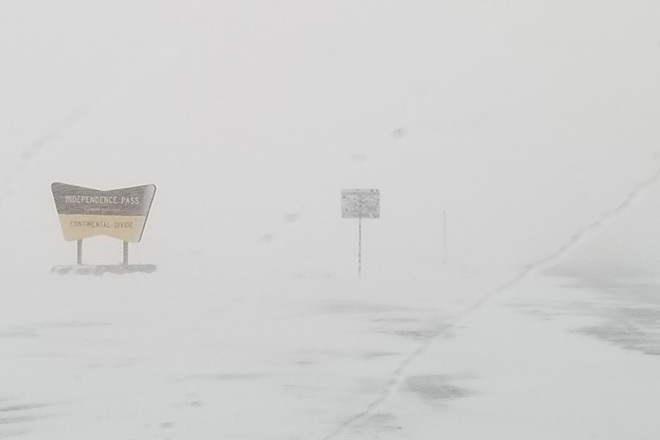 Snowy conditions at the summit of Independence Pass. The route typically closes around November 7 each year. Courtesy CDOT. Maintenance Supervisors will run a sweep of the highway looking for any cars that may be parked at the Summit or in campgrounds and on auxiliary roads. The alternate route to Aspen during the months the pass is closed is I-70 to Glenwood Springs, and CO 82 into Aspen. Updated road conditions are available at www.COTRIP.orgor by calling 511 from anywhere in the state.